Long awaited reissue of the Brutal Death Metal masterpiece from USA/IN Rotted Rebirth "The Depth Of Cessation"!!! 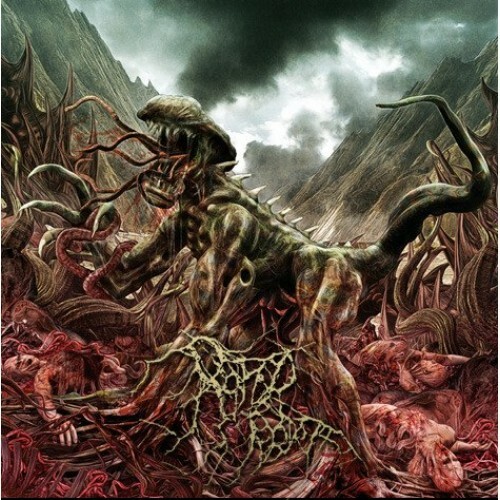 Sound influenced by bands like Guttural Secrete, Disgorge (CA), Brodequin and Suffocation! It was originally released by band in 2009 and limited to 50 copies only! Album with unrealesed bonuses will be available again through Inherited Suffering Records and Anopsys Records! Don`t miss out!